Located on the southwestern part of Los Angeles County, you can find the coastal city of Torrance. Trade in this city is flourishing and the communities here are safe. The locals are peace loving citizens with close family ties. This place is home to many professional and skilled workers. Moreover, there is a harmonious relationship between industries, local government and businesses in this thriving place. Gainfully employed in the global companies around the city, families like you are owners of swimming pools in your homes. 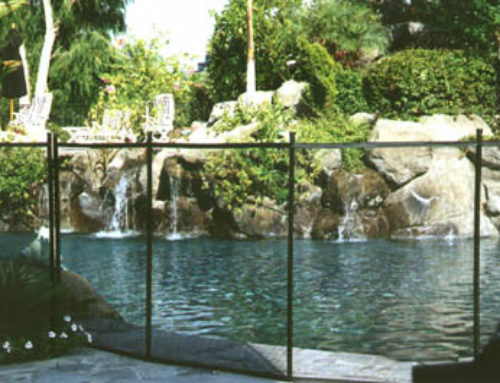 For you to achieve pool safety in Torrance, you need to have a removable pool fence installed in your home. Accidents happen and children are protected against these occurrences with pool fences. Your pool has to have a fence when not in use. Drowning can take place in as short as 3 seconds. Children under 5 years of age are the often victims of this mishap. Thousands of children have nearly drowned and many of them tragically have never recovered. Most of these children have disappeared for less than 5 minutes. This could happen to your child, your grandchild, or to the kid of your guest. Before anything like this could take place, you have to call us! 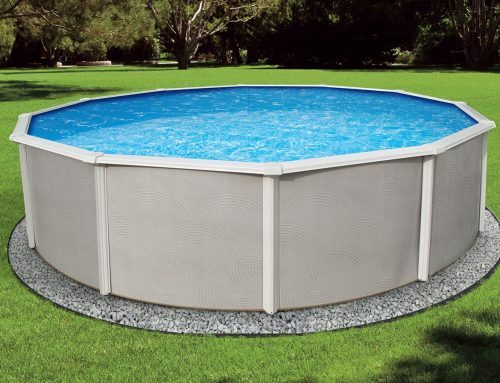 Guardian Pool Fences are approved by the building codes of the state of California! The height of your swimming pool fence is a safe 4 to 5 feet. There is no way a child can ever climb through this fence. As a responsible adult, you can have it installed on all kinds of deck surfaces such as wood, tile, brick pavers, acrylic, sea wall, and others. These fences offer a long-lasting service that requires little maintenance, if at all. Your pool safety fence has a see-through mesh. 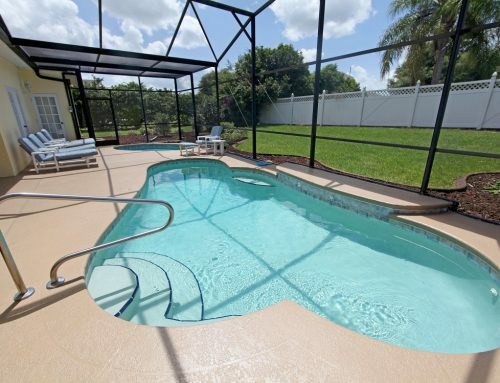 It allows you to have a clear view of your pool. The mesh is strong. It is shrink-proof, rip-proof, and mildew proof. You can choose a color to complement the overall look of your house and yard. Some of the colors available are desert bronze, black, white, beige, forest green, and blue, among others. Removable fence for your swimming pool creates an effective barrier against kids drowning. They are your safety measures, a small price to pay for your children’s protection. They are convenient and can provide you with a peace of mind.